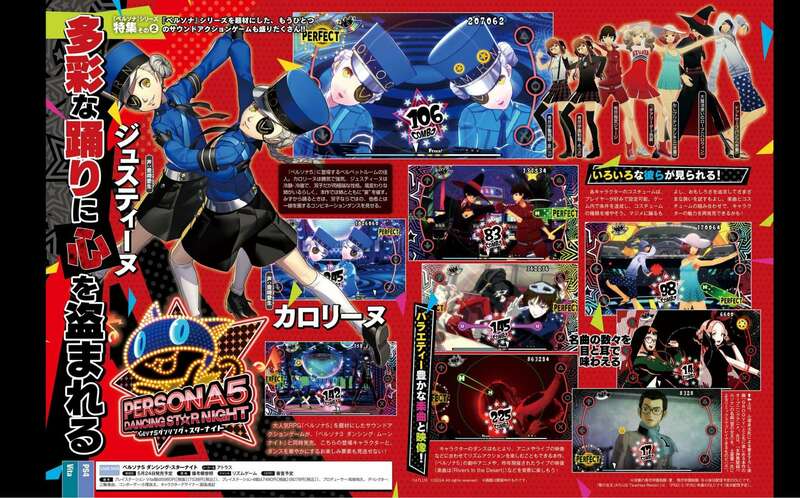 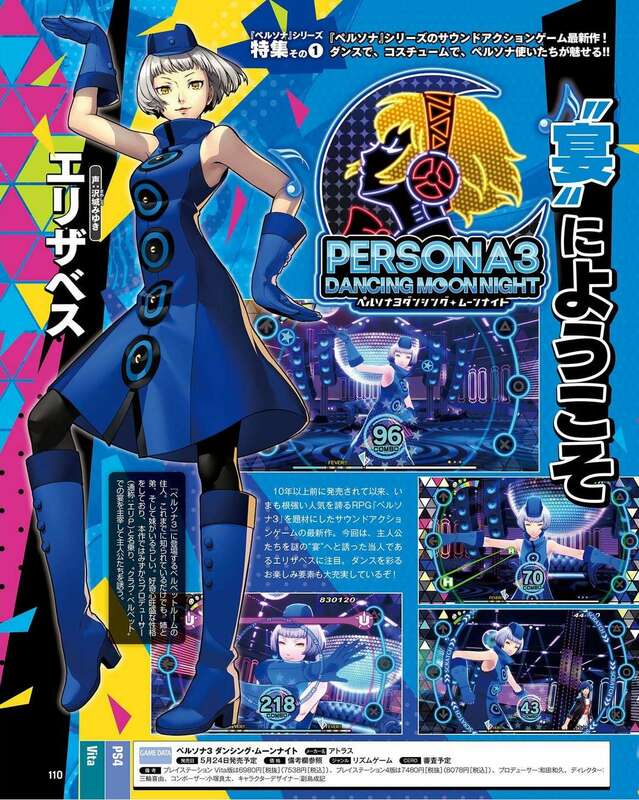 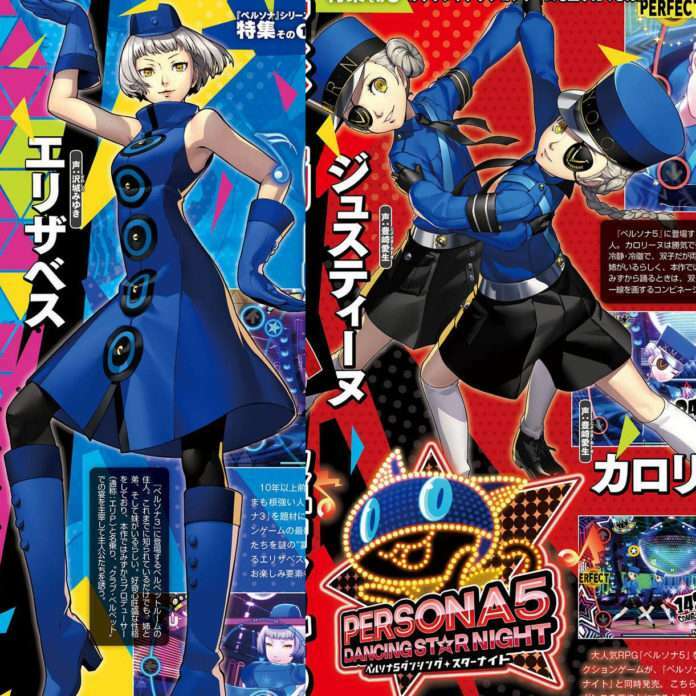 This week’s issue of Weekly Famitsu magazine #1529 includes a Persona 3: Dancing Moon Night and Persona 5: Dancing Star Night feature showing off Velvet Room residents Elizabeth, Caroline & Justine, previously announced with new screenshots. 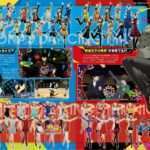 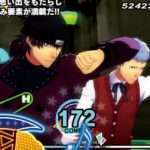 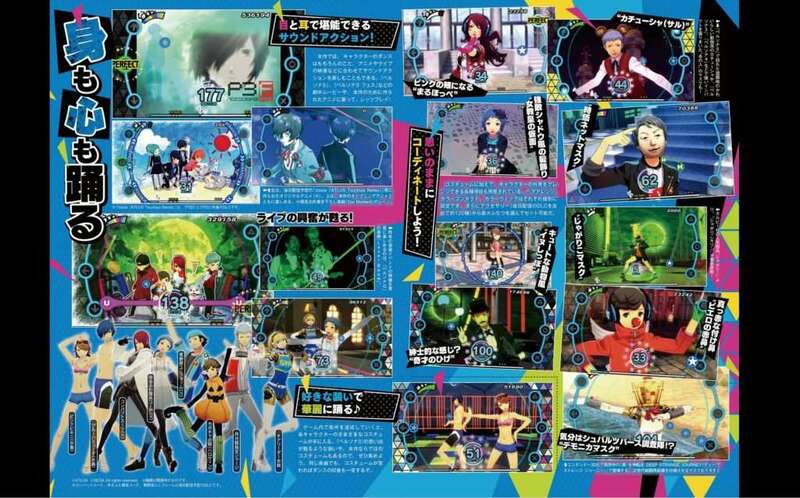 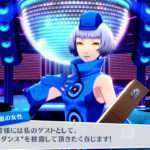 As detailed earlier, the scans also show how music will also be played with anime scenes and live footage from Persona concerts. 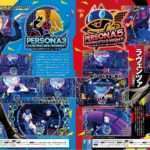 “Voice” (Atlus Tsuchiya Remix) and “Snow Queen” (Atlus Tsuchiya Remix) from Revelations: Persona will be released as songs at a later date. 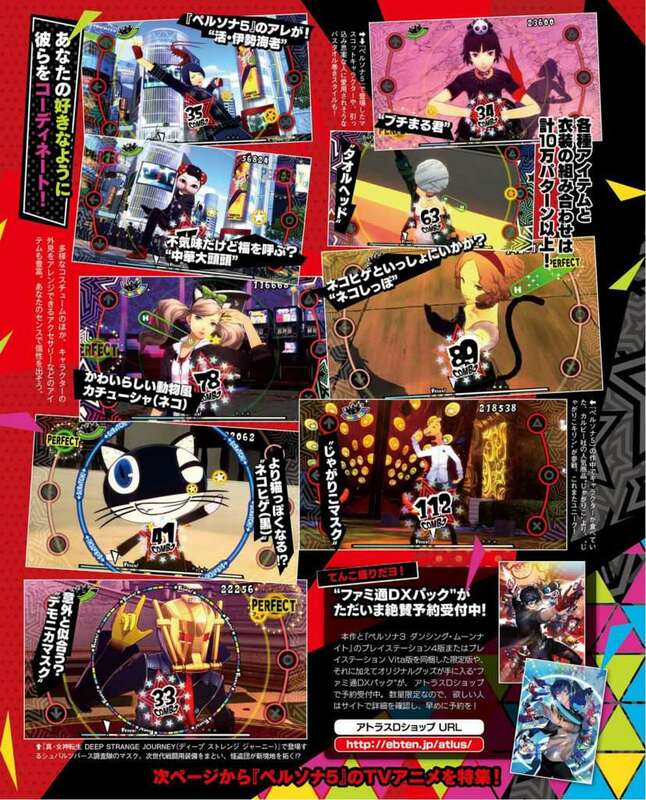 They will be downloadable content and released as common DLC for both games. 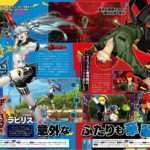 The April 5, 2018 edition of Famitsu—or issue #1529—was released in Japan on March 22, 2018.